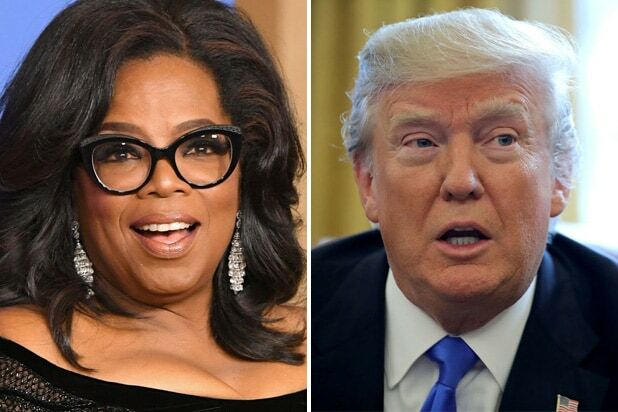 Oprah Winfrey beat Donald Trump by 10 points in a new survey that asked who voters would choose for president in 2020. According to a Rasmussen Reports national telephone and online survey, 48 percent of likely United States voters would cast their vote for Winfrey, and 38 percent would opt for the current commander-in-chief. Fourteen percent, however, were undecided. Of those 1,000 surveyed, 76 percent of Democrats, 22 percent of Republicans and 44 percent of unaffiliated voters supported Winfrey, and 55 percent of all voters viewed her favorably. The survey was conducted Jan. 8 through 9 this week. But Oprah “loves this country and would like to be in service in some way, but I don’t think she is actively considering it,” King said. Trump, on the other hand, said Tuesday he would defeat the iconic daytime star if she dared challenge him in 2020. The 2020 presidential race is sure to have many other players in the field, but Winfrey needn’t worry should she decide to throw her hat in the ring. 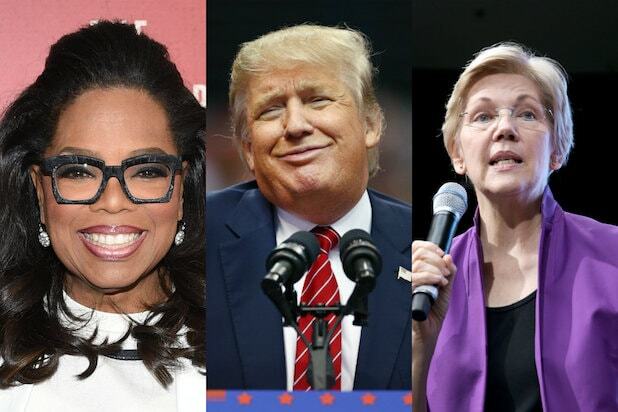 Gambling website BetOnline gave Winfrey 20-1 odds of becoming the next President of the United States, beating out former Vice President Joe Biden and Dwayne “The Rock” Johnson.